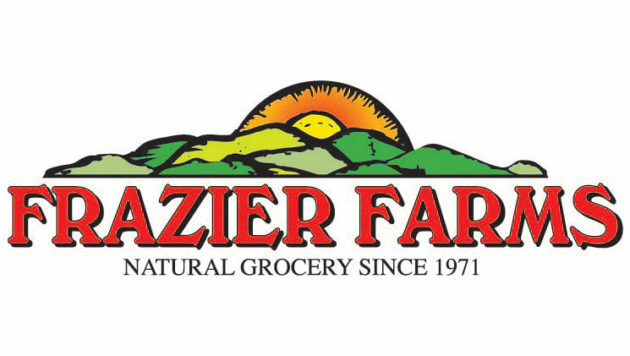 This month we are featuring Frazier Farms as our Independent of the Month! This store has two locations, both in San Diego county. 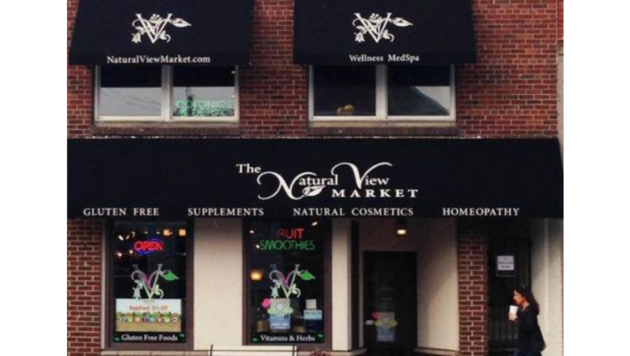 This month we are featuring Market of Choice! 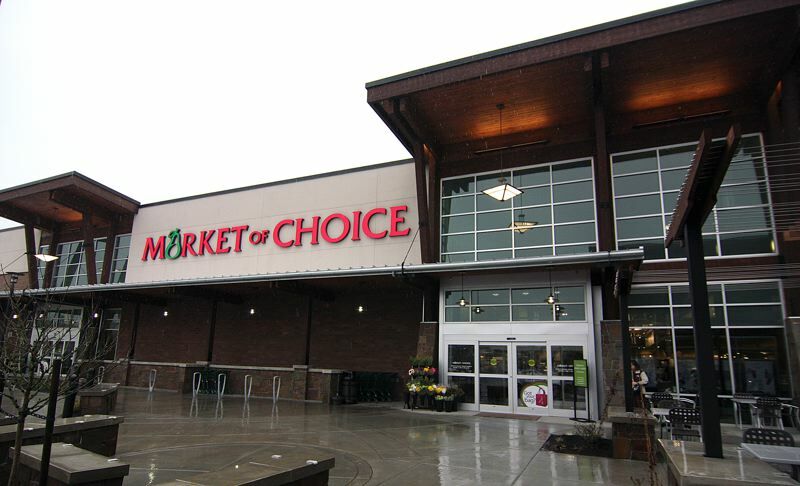 Located in the Pacific Northwest, Market of Choice has been family owned for more than 35 years. They currently have 12 locations in Oregon, each supporting local farmers and vendors. This month we are featuring a vegan family! 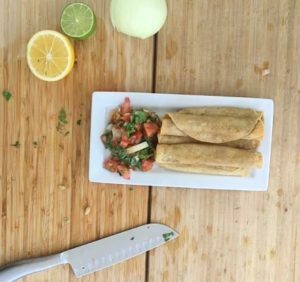 Located in California, both parents and their two children made the decision switch to a vegan lifestyle. We found this caring and compassionate family through social media and couldn’t wait to learn more about them. 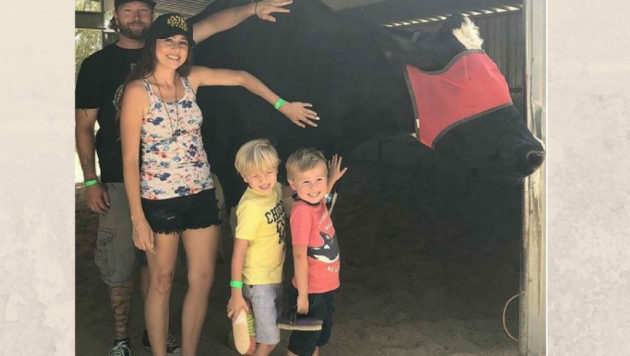 Whitney, Lance, Brayden (age 5), and Weston (age 4) were kind enough to answer all of our questions about veganism, parenting, and what their favorite foods are. 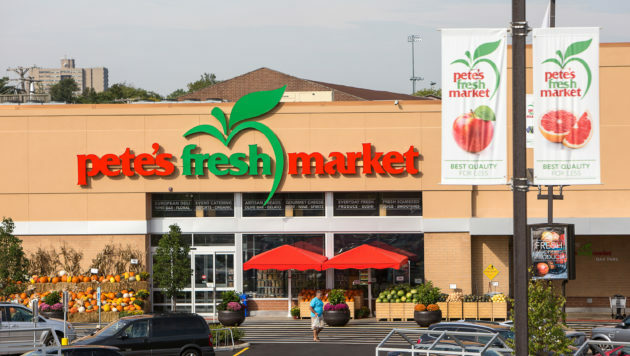 This month we are featuring Pete’s Fresh Market! Our Independent of the Month for June is Mollie Stone’s Market in northern California! 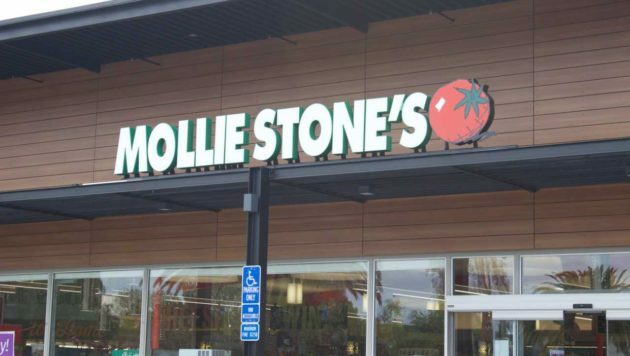 Since its founding in October 1986, Mollie Stone’s has expanded to 9 locations and remains one of the few independently owned grocery chains in the San Francisco Bay Area. 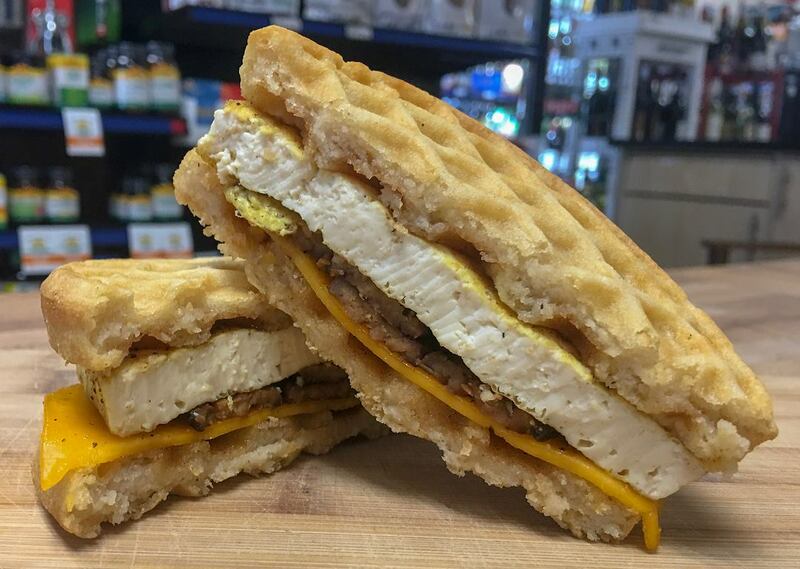 All Vegan? All the time! Congrats to one of our supporters Mission Square Market for becoming the first all vegan market/deli in San Diego! 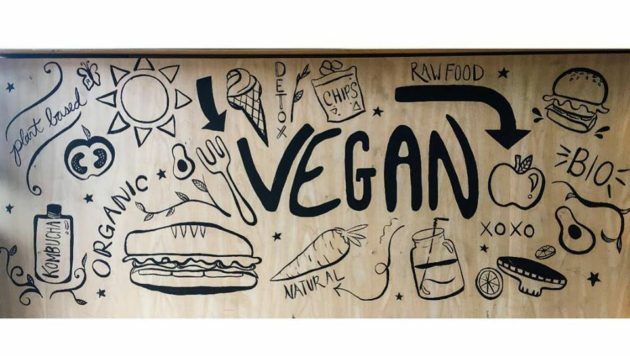 You can learn more here about how the owner of the store Sunny Bhanage and the San Diego vegan community helped make this dream become a reality. If you are in the Southern California area, be sure to stop by their grand opening on June 3, 2018. More details on our Events page. Want to read more about Mission Square Market? We featured them as Independent of the Month this past December! It is May and Celiac Awareness Month! We want to take this time to answer some frequently asked questions about our products. We take the health needs of our customers very seriously and want to be as transparent as possible about our practices, products, and ingredients. We have created this list of questions to help reassure those adhering to a gluten free diet.